La Plata Electric Association recently promoted Bayfield resident and former journeyman lineman, Toby Allred, to line superintendent. Allred has worked as a construction lineman since 1999 for various U.S. contractors and joined LPEA in January. He served his lineman apprenticeship in Washington and Oregon, under the International Brotherhood of Electrical Workers, Local 77, and earned his journeyman lineman certification in 2004. 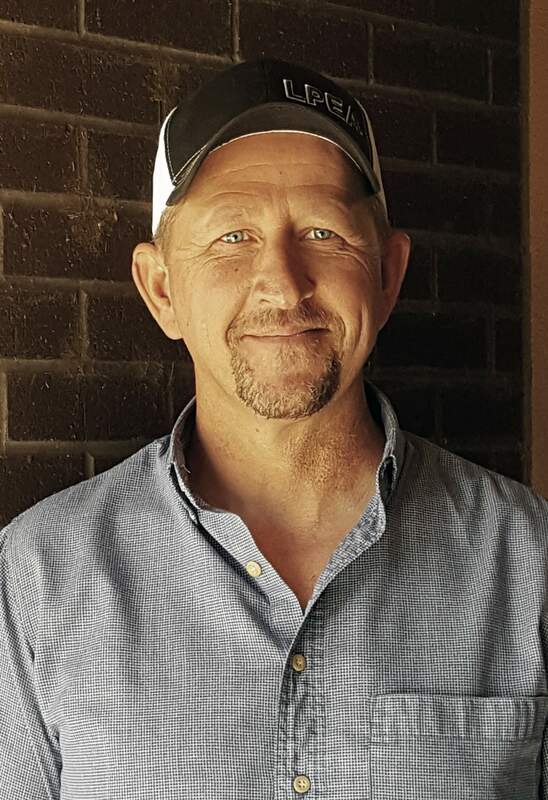 In his new position, Allred will be responsible for outside contractors, maintenance and construction of LPEA’s underground and overhead lines in La Plata County.